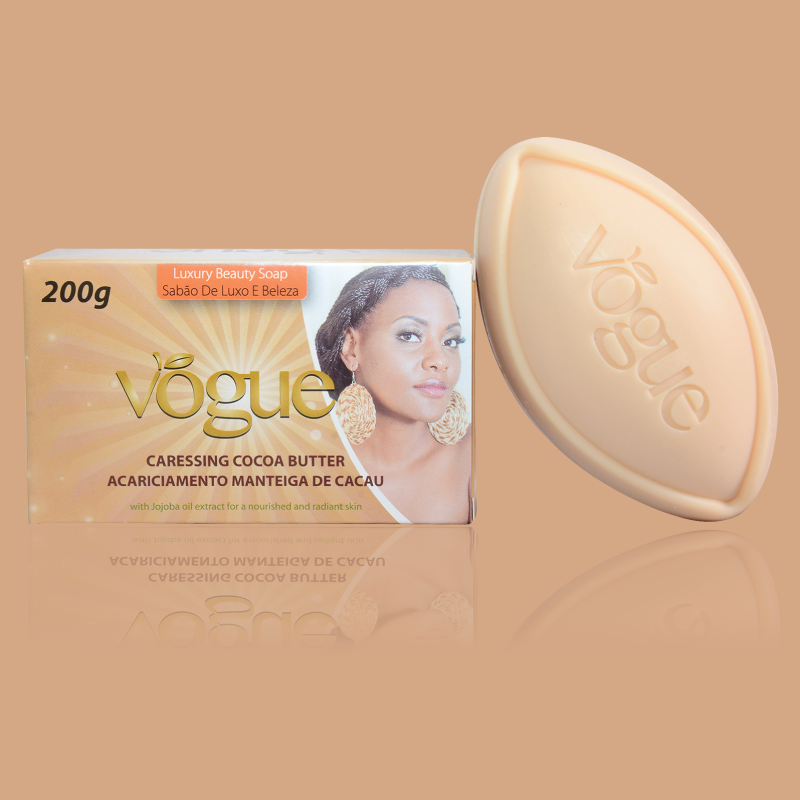 Positioned as the Jewel of beauty soaps, Vogue has been revamped and given a new life as a premium bath soap brand for women, which understands the skin needs of African women. 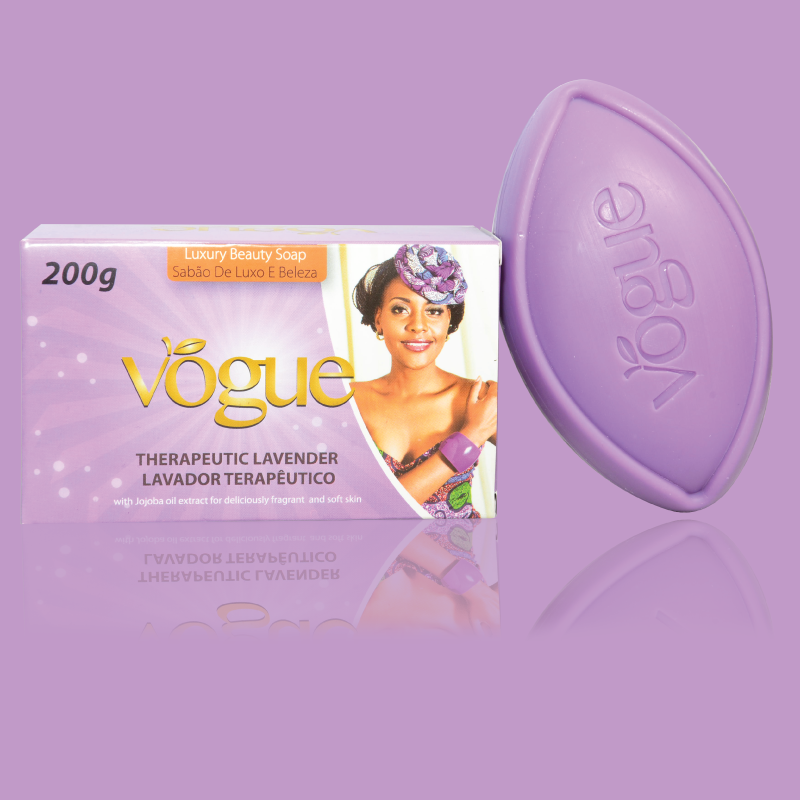 Vogue is an afro cosmopolitan, afro chic luxury soap brand that celebrates the diverse expressions of beauty in Africa. The brand is available in 200g tablets and is made from natural ingredients for deliciously fragrant and soft skin. •	Antioxidant qualities help keep skin youthful.